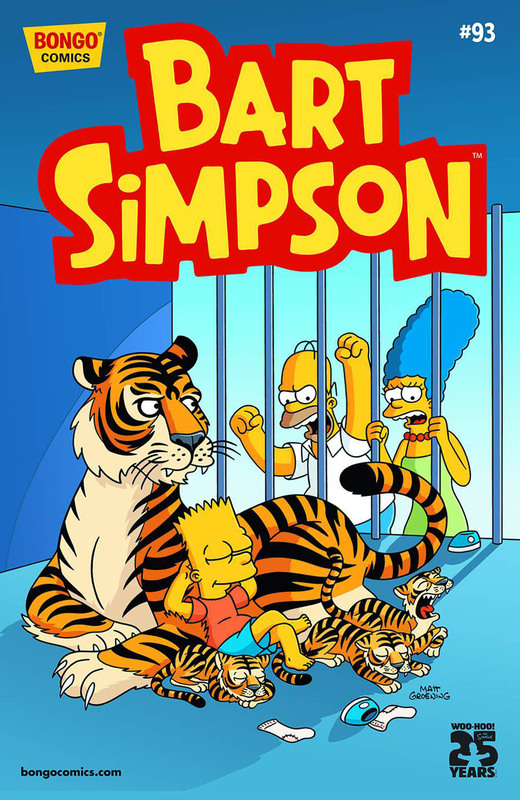 Bart Simpson #93 is the ninety-third issue of Bart Simpson Comics. It was released on November 26, 2014. "Milhouse sends Bart off and running on a wild goose chase for "cyber" zoo animals run amuck. Then, Bart has a plan of his own to get Lisa's goat when he poses as a pen pal from a distant land."